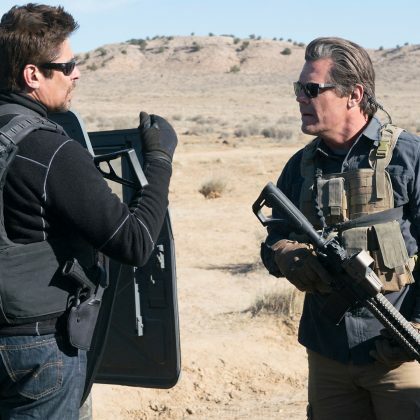 Sicario came in under the radar in 2015 with future Blade Runner: 2049 director Denis Villeneuve at the helm. 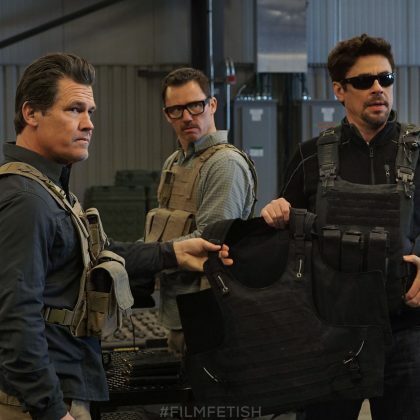 But it was immediately evident once the film hits theaters that Sicaro was no by the numbers crime thriller. 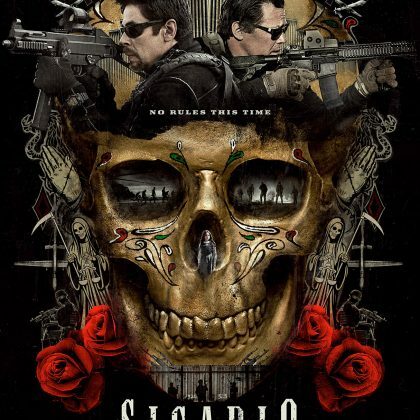 Now Columbia Pictures is throwing more weight behind Sicaro: Day of the Soldado, this time directed by Stefano Sollima, who’s known for steering Italian crime television, including episodes of La squadra, Ho sposato un calciatore, Romanzo Criminale, Gomorrah, among others. In Sicaro: Day of the Soldado, the series begins a new chapter. 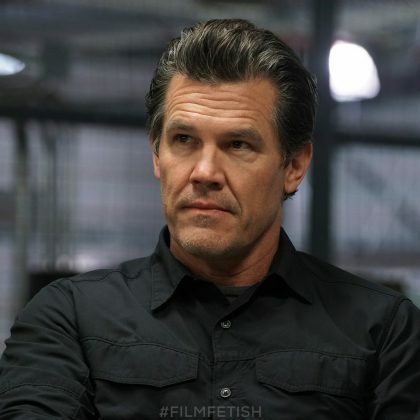 In the drug war, there are no rules – and as the cartels have begun trafficking terrorists across the US border, federal agent Matt Graver (Josh Brolin) calls on the mysterious Alejandro (Benicio Del Toro), whose family was murdered by a cartel kingpin, to escalate the war in nefarious ways. 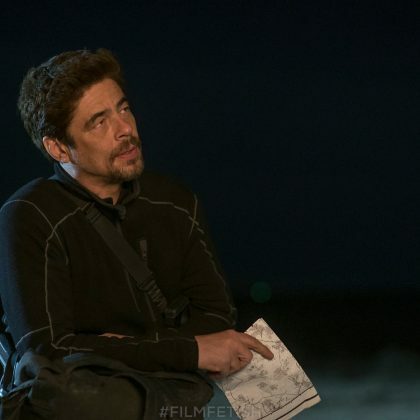 Alejandro kidnaps the kingpin’s daughter to inflame the conflict – but when the girl is seen as collateral damage, her fate will come between the two men as they question everything they are fighting for. 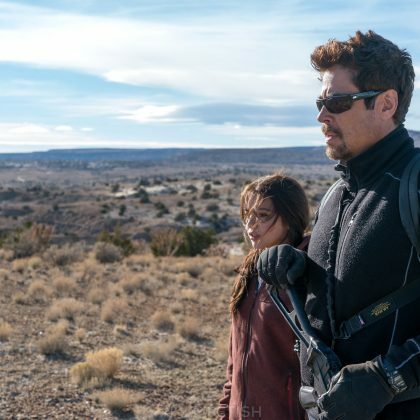 Sicaro: Day of the Soldado hits theaters on June 29, 2018, bringing back Benicio Del Toro and Josh Brolin, along with Isabela Moner, Jeffrey Donovan, Manuel Garcia-Rulfo and Catherine Keener. 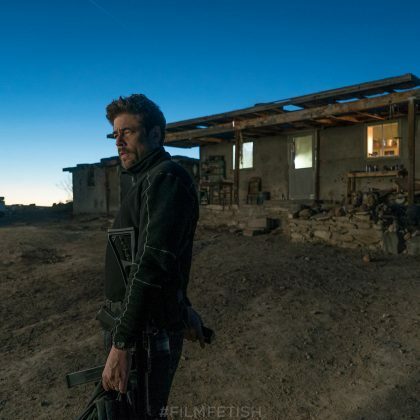 Check out new stills and a wicked poster for Sicaro: Day of the Soldado, below.